May must be one of our favourite months – winter is a distant memory and there’s a distinct chime of summer in the air. Shorts and T-shirts are donned optimistically and we’re all invariably hoping that this will finally be the legendary summer that sees endless sunny days and balmy nights. Plus not one but two bank holidays! Two extra days of fun! Temperatures in Europe are in the 20s. Though it is not yet high season so you avoid the miles of traffic, high prices and crowded beaches. Hurrah for May! Here’s where to go. 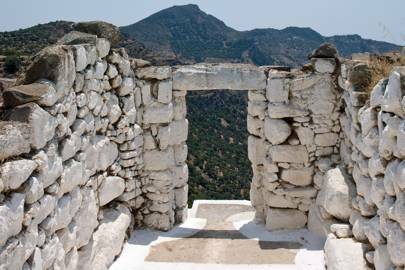 Think of the Greek Islands and think of whitewashed stone villages illuminated against the blue Aegean, ancient ruins and tiny little fishing villages. The Dodecanese islands, a chain of 12 larger islands (Rhodes is the best known of them) and lots of little ones, are all these clichés and more. For a real taste of Greek life, the volcanic island of Nisyros is wonderfully welcoming and a haven for artists. Symi, half an hour from the Turkish coast, has Michelin stars and is glamorously old school, Kastellorizoinspired the likes of Pink Floyd and Patmos has incredible Byzantine architecture, or if you can’t settle on one, go island hopping on the Calypso. If you weren’t already head-over-heels in love with Italy, a trip to Tuscanywill inevitably cast you into the deepest of adorations. The birthplace of the Italian language is crammed full of UNESCO world heritage sights, medieval country houses and ancient cities. 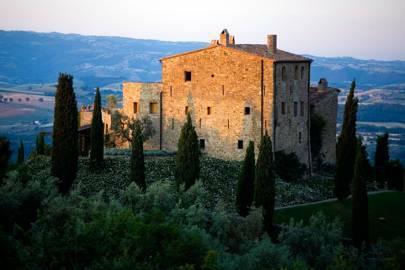 This region isn’t just a living, breathing museum though, it is also famed for its Chianti growing vines, rolling Tuscan hills, the crazily cute Cinque Terre and coastal region The Maremma. Florence, the capital, is great for a bank holiday weekend, warm enough to stroll in a sundress and devour gelato, but before the city becomes stuffy and overrun by organised tourist groups. Tucked away between Sicily and Tunisia, Malta has a delicious mix of European and African culture while fiercely retaining its own identity. The tiny archipelago (including Gozo) starts to warm up by May, meaning days can be spent bronzing on sandy beaches in hidden coves, swimming in turquoise lagoons, or exploring ancient ruins and quaint fishing villages. If you’re a little short on time, head to Europe’s smallest capital city, Valletta, for a long weekend. Maltese food is a delight, with strong Mediterranean influences which produce dishes such as pistachio cannoli or honey-glazed rabbit. There’s also wine bars hidden in twisty-turny side streets and a city so antiquated you feel as though you’re in a museum. All this and it’s right beside the sea. 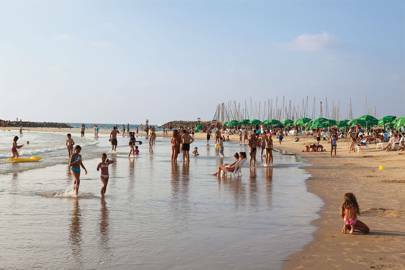 A beach holiday and city break – Tel Aviv has the best of both worlds. Its outdoor-loving locals come alive in May, when everything spills outdoors and beautiful young people hit the beaches and restaurant terraces for the most superlative food and lively arts and social scenes. Those seeking history and culture should head to Jaffa, the old part of the city where hip boutiques are springing up in its ancient stone walls. Before Turkey’s blazing summer heat sets in, head to Istanbul for an easy and accessible city break from the UK. The city is a glorious mish-mash of European and Asian culture – buzzing bazaars filled with keen-to-haggle hawkers selling trinkets sit next to contemporary art galleries. 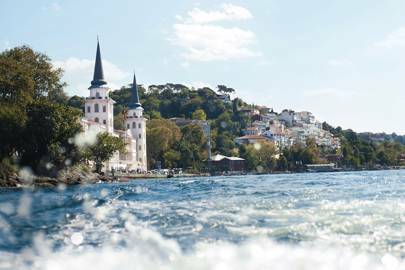 Sunrise calls to prayer from glittering mosques intertwine with the sound of electronic music from boat nightclubs floating on the Bosphorus. There are countless palatial hotels to stay in; and recently Soho House opened its Istanbul outpost, a little haven in this electrifying city. Come May we’re California-dreamin’ – of Yosemite National Park, cool and quirky San Francisco and shiny sparkly Los Angeles. If you harbour Jack Kerouac fantasies then take an all-American road trip through the state or along the Pacific Highway. Conversely, the cities and towns of California are diverse and interesting enough individually to brave the long-haul flight for. San Francisco has always been laidback and welcoming, but now a burgeoning food scene makes a visit even more timely. 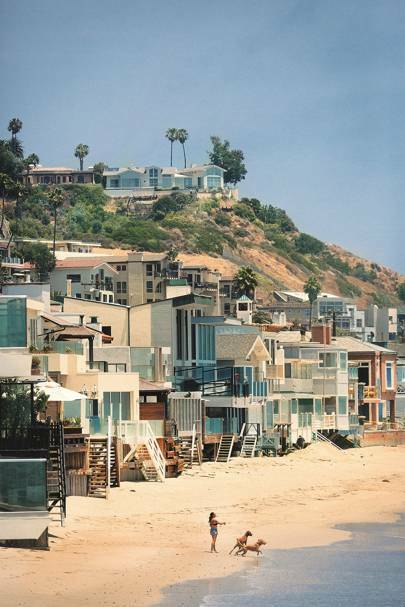 Los Angeles is a strange glittering town of health, wealth and youth, while San Diego is great for surfing. The smaller towns dotted along this sunny coast, such as Santa Barbara and Palm Springs, are also charming enough to keep you occupied. Before you dismiss the Algarve – look between the tourist resorts and there is a quieter, more peaceful side to this coast. Not to mention some of the most fantastic beaches in Europe. In May the weather’s hotting up but it’s not yet too busy. Stay at the wonderful Bela Vista Hotel with an amazing spa on Praia da Rocha; and explore the secluded town of Castro Marim. Yes, the area is synonymous with beach holidays – but venture off the beaten track for quiet hillside retreats set in olive groves, such as Casa Arte, or Fazenda Nova, a quaint country house. The Scottish Highlands are insanely beautiful year-round but in May they burst into life. The wildflowers and rhododendrons are brightfully blooming and the midges have not yet arrived to spoil the fun. 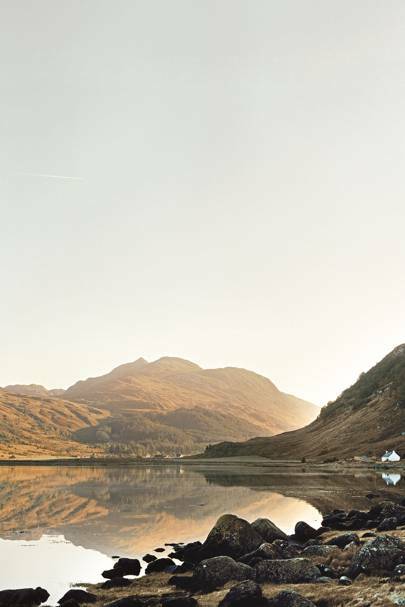 There’s something gloriously untamed and forgotten about The Highlands – wonderfully grand country estates such as Ardtornish are still the norm, with reams of lochs and lakes for fishing or acres of land for tramping. There’s an abundance of romantic hidey-holes to forget about the rest of the world; and if you’re finding May still a little chilly, a trip to a whisky distillery will soon warm you up. All this, so tantalisingly close to home. In amongst the knotted tangle of Vancouver Island’s evergreen forest, it’s easy to forget that this is supposedly the most populated island in North America. 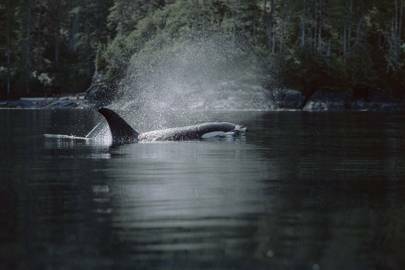 Mother Nature is still queen, with bears (grizzly and black) roaming the interior and excellent whale-watching off the coast. Even if you’re not barmy about wildlife, this island is one big playground. Daredevils can throw themselves down whitewater rapids, paraglide from peaks or snorkel and dive the sea. There’s a more chilled-out side too; the surfer town of Tofino is quickly becoming the best place for food, while glamping takes on new heights at Clayoquot Wilderness Resort. Known as Africa’s answer to the Galápagos Islands, richly diverse Cape Verde is good for a guaranteed hit of sunshine located in The Atlantic. The dramatic interior hides volcanic hot springs and arid deserts, while the beaches, with their azure seas and white sands, are more befitting of the Caribbean. With this abundance of natural resources and a dash of African charm and culture, Cape Verde’s potential is finally being recognised with a few desperately needed new hotels set to open in 2016.